Beta Beta Kicks-Off APD's Fall Philanthropic Work by Aiding a Children's Cancer Charity at "Ferragosto"
On Sunday, September 13, 2015 our Brothers of Beta Beta Chapter (Manhattan College) raised money and awareness for the "Love Holds Life" organization. Love Holds Life is a childrens' cancer foundation which helps the families of children with cancer pay for the medical expenses that their insurance does not cover. This non-profit organization benefitted greatly from the good work of our Beta Beta brothers. The event was held in the Little Italy section of the Bronx within the context of "Ferragosta" -- a festival sponsored by the Belmont Improvement District which works to revitalize Little Italy. (On an Italian tradition, "Ferragosta" is a time festival time in Italy and San Marino that occurs starting on August 15, the Feast of the Assumption of Mary -- so our Beta Beta brothers helped charity AND Italian Culture all in one day). Faciamus! We wish all of our officers and all of the officers in the chapters throughout Alpha Phi Delta Fraternity, especially those in the Hudson Valley District, a very successful year in 2015. Faciamus! Beta Beta Supports "Homes for our Troops"
Our Beta Beta Chapter at Manhattan College, located in the Bronx, New York, reports that it ran a "Hoops for Troops" Basketball Tournament this spring semester which was held for the purpose of raising funds for the "Homes For Our Troops" charity. 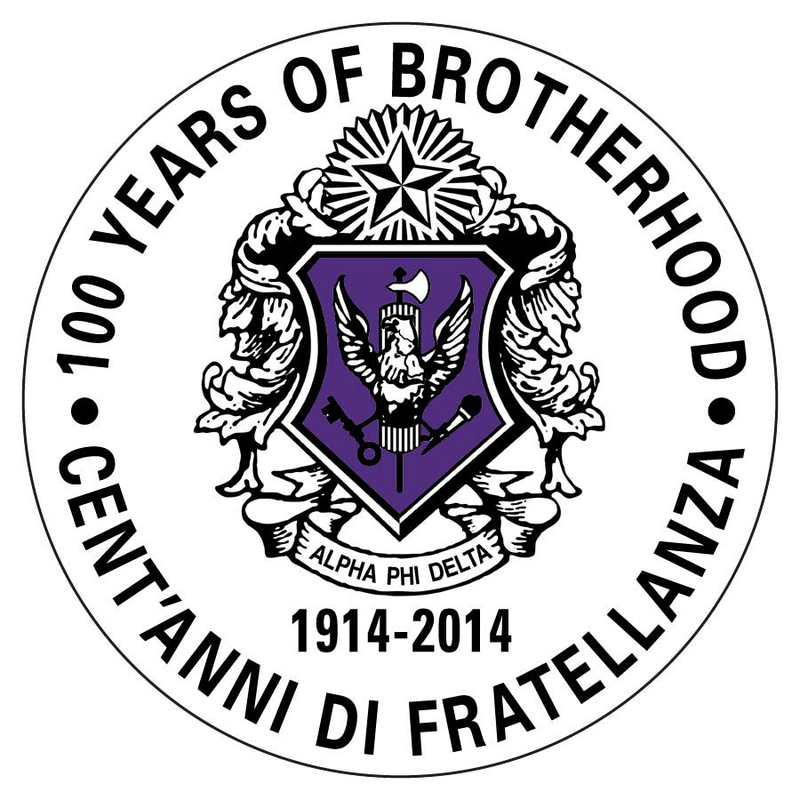 For more information about this charity, please click here. 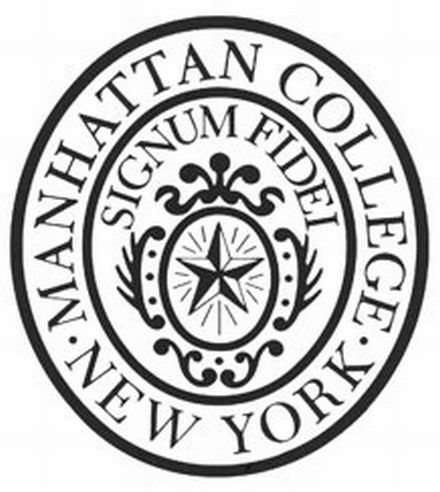 For information about Manhattan College click here. Ryan Kwiecinski, is the President of our Beta Beta Chapter. Alpha Phi Delta Fraternity's National Council has allowed students of Manhattan College to join our fraternity since December 28, 1929.